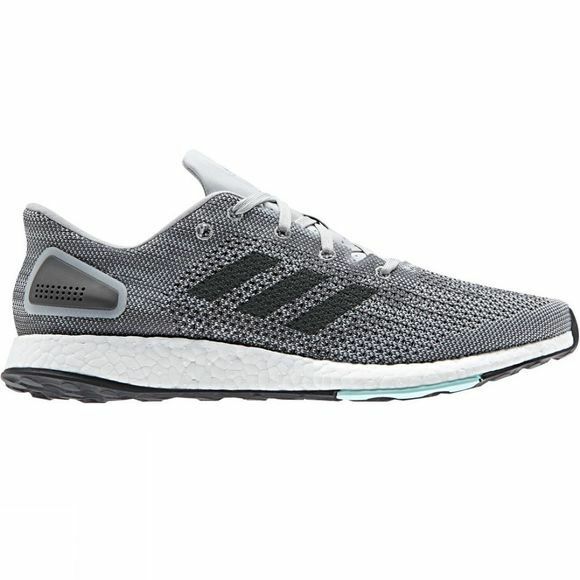 The Adidas PureBOOST DPR offers ultra responsive comfort and cushining combined with unmatched longevity in every climate. With a sporty design and lightweight mesh for comfort, the PureBOOST DPR stores and unleashes energy every time the foot hits the ground. 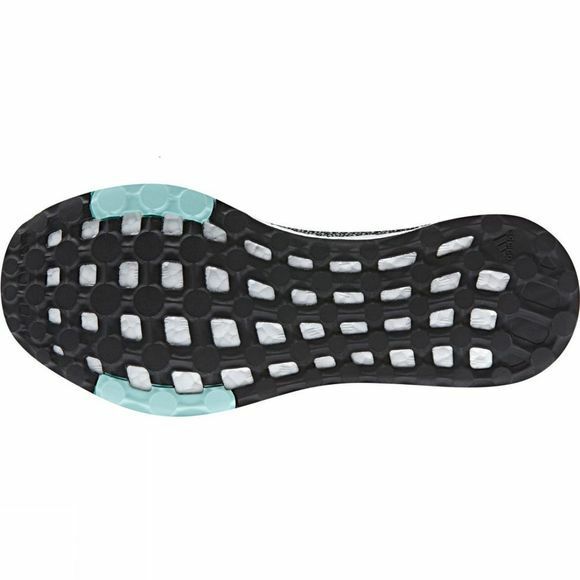 Features include a circular knit, fit pods, unique boost™ cushioned midsole to propel you forward, wider platform for natural support, flexible gridlike outsole and knit upper for targeted support.